...because learning is not a secret! 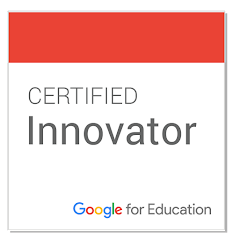 I valued the opportunity to connect with educators from across Asia Pacific at the Google Educator Groups Summit last week. GEGNZ is unique. 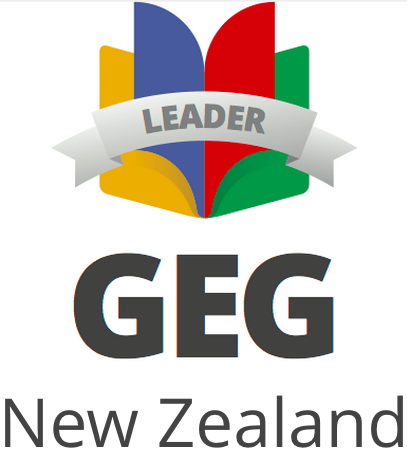 As New Zealand's only Google Educator Group its strength is an awesome nationwide community supporting both our GEGNZ events and GEGNZ Study Groups. Most APAC countries have locally based GEGs with Malaysia, Indonesia and the Philippines including upwards of 30-40 groups in each country. I especially admired the determination of the GEG leaders in these countries who are championing professional learning in their communities. Many face challenges of geography, access and bureaucracy however, this has not been a barrier to them connecting, learning and importantly challenging the status quo. 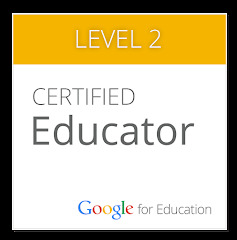 The force has definitely been awakened by educators like +Steven Sutantro and +Gusman Adi. Check out their blog post ... inspiring stuff! Keynote and GEG program founder, +Carolyn Wendell advocating professional learning choices based on what you want versus what you should do. 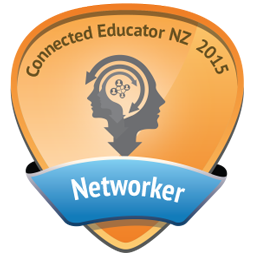 My GEG APAC Summit presentation also includes links to additional resources in the speaker notes. Shout out to +Philip Tanpoco #GEGAPAC and all the GEG Leaders who contributed to the success of the summit. He aha te mea nui o te ao? What is the most important thing in the world? Any questions or feedback please use comments or contact me.